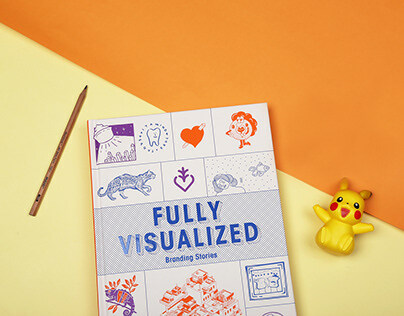 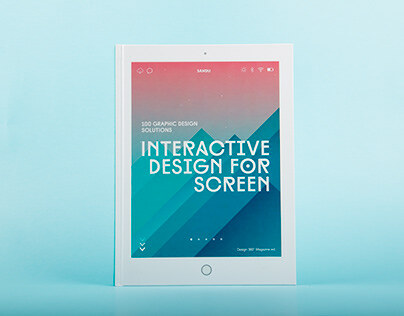 One of the most challenging tasks for a product designer is to combine form and function in an effective way, and creativity is an important asset in helping to strike the right balance between these two aspects. 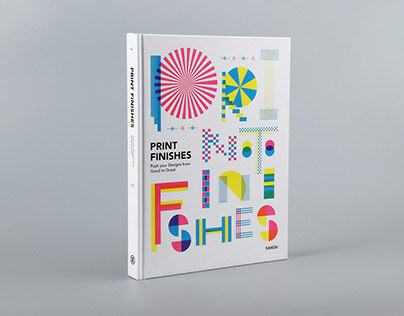 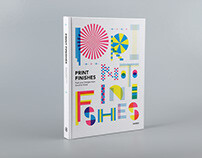 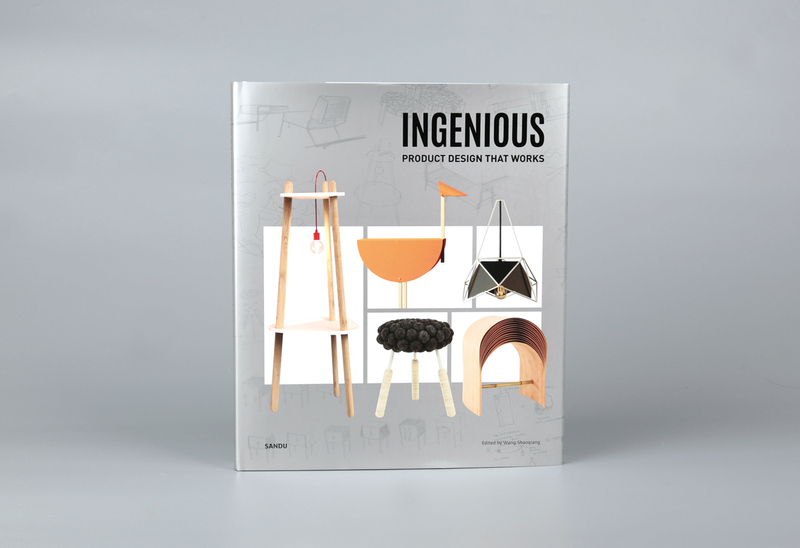 This book features different examples from all over the world of how inventiveness results in outstanding and original products. 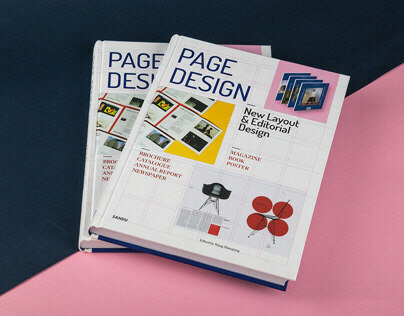 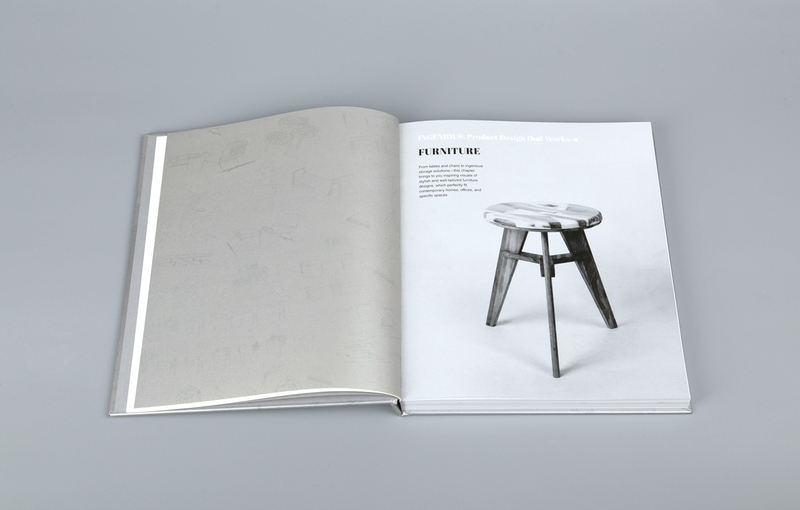 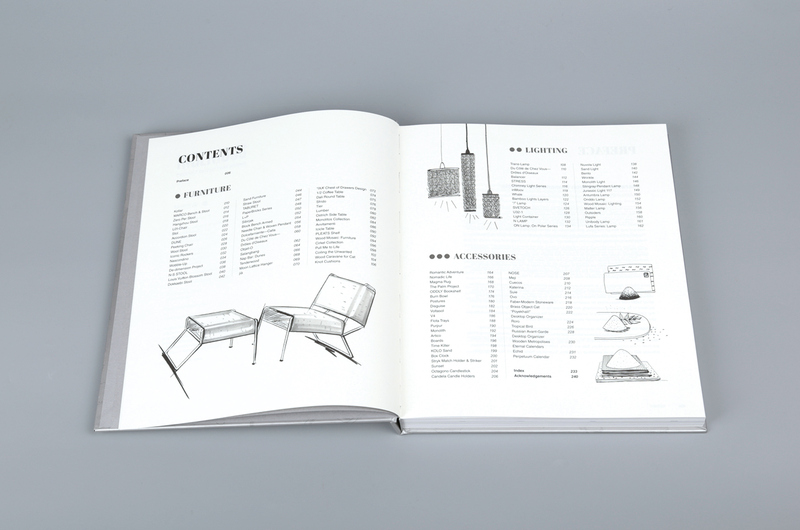 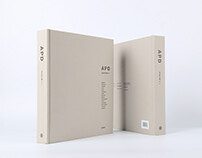 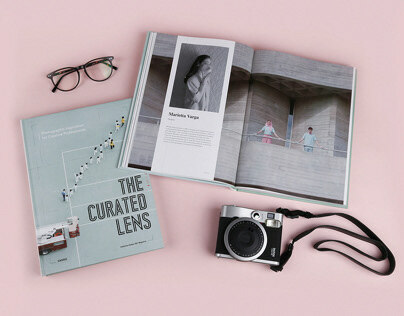 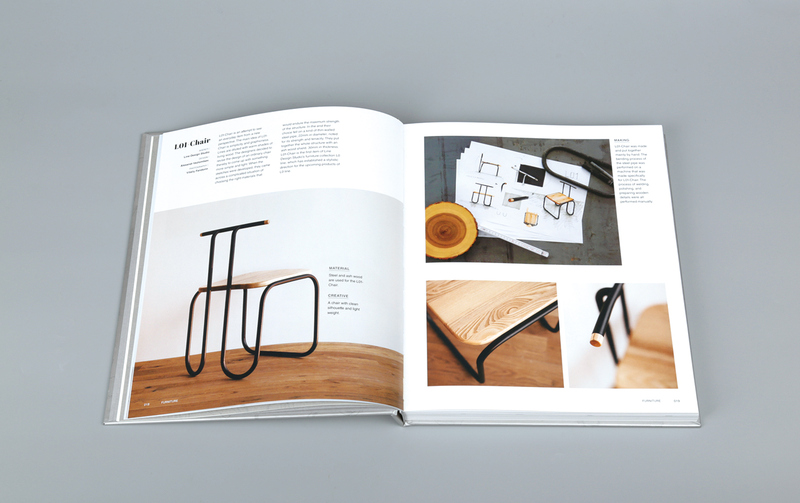 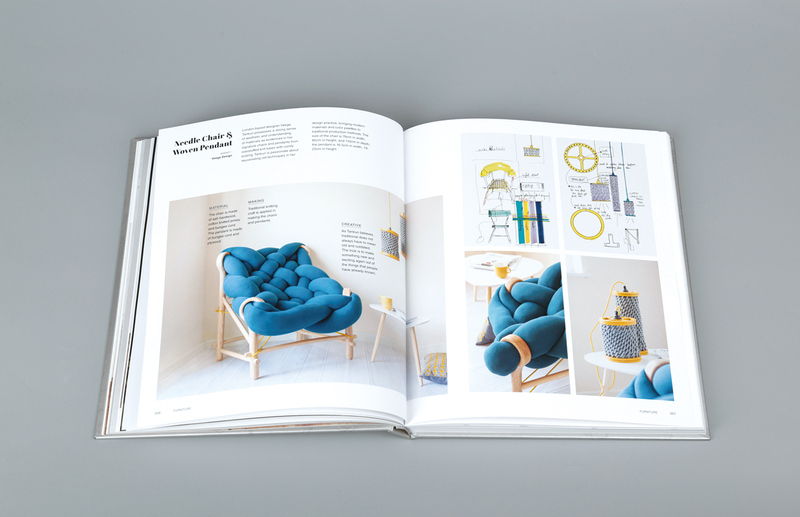 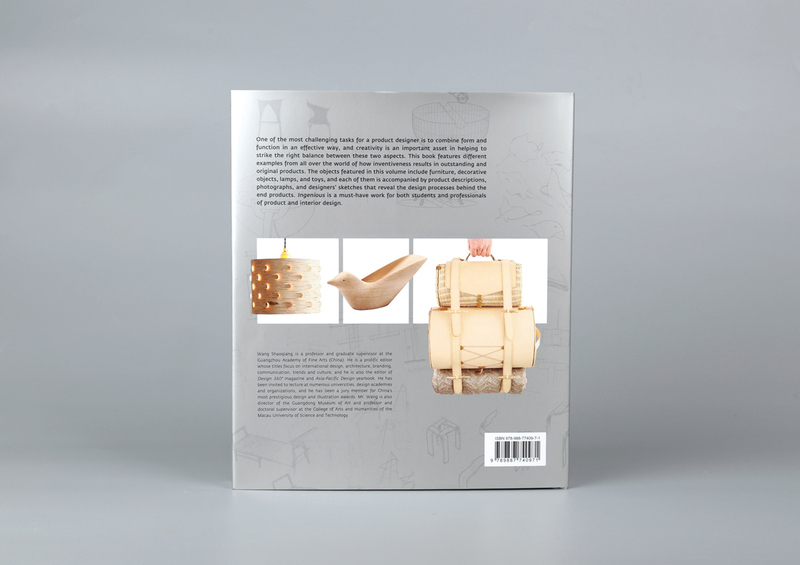 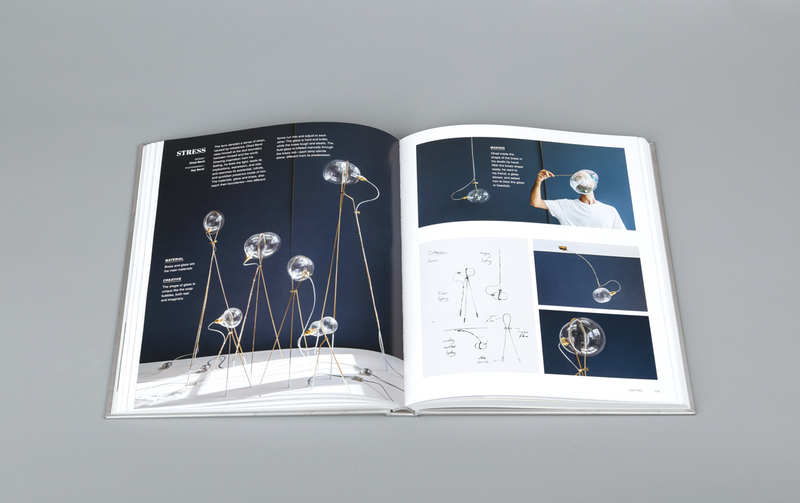 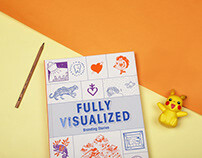 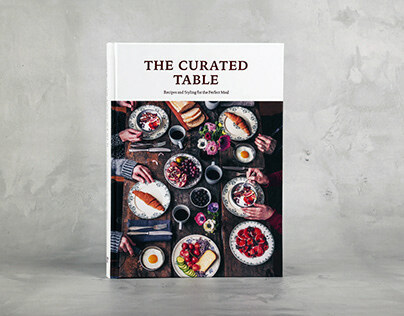 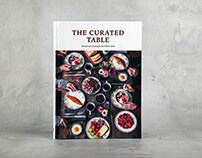 The objects featured include furniture, decorative objects, lamps, and toys, and the volume includes product descriptions, photographs, and designers’ sketches that reveal the design processes behind the end products. 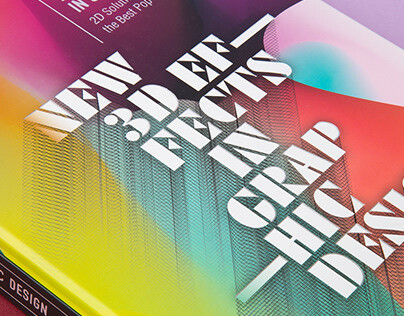 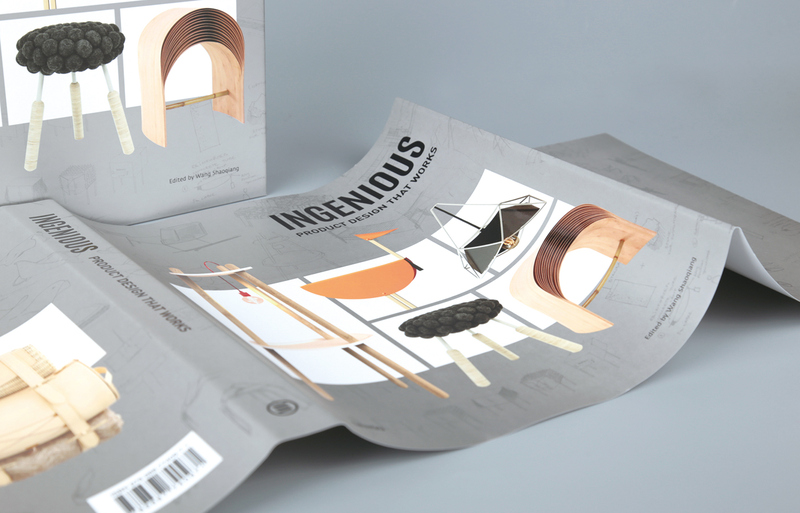 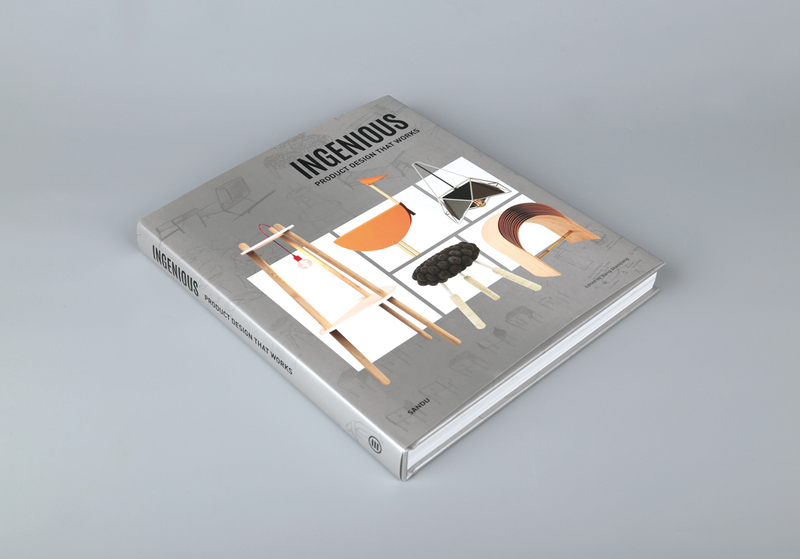 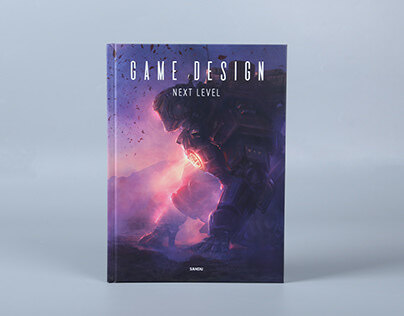 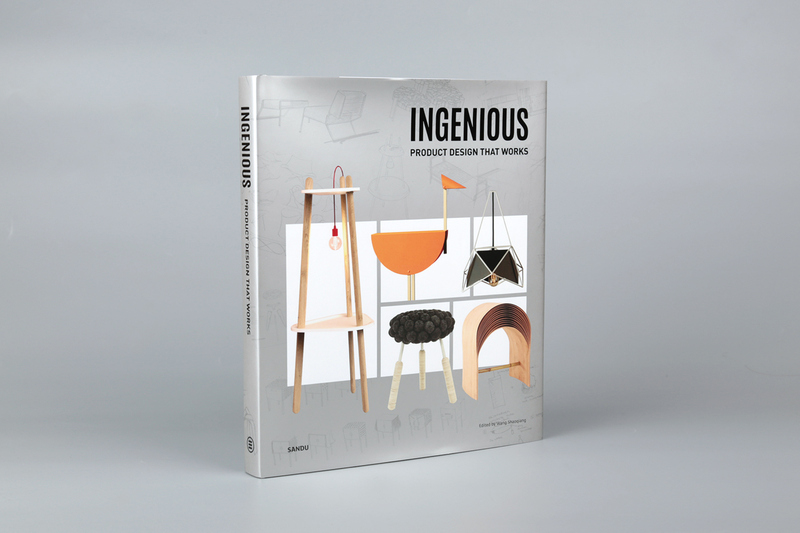 Ingenious is a must-have work for both students and professionals of product and interior design.